With Jordan Matthews heading to Buffalo, he’ll reunite with former Eagles teammate, LeSean McCoy. Maybe Matthews is looking forward to that. Maybe he isn’t. But we sure know how McCoy feels about the trade that sent Sammy Watkins to the Los Angeles Rams, and Matthews becoming his replacement, in separate deals. This doesn’t sound like a ringing endorsement for Matthews, who was actually a teammate of McCoy’s in the 2014 season, the 29-year-old’s final season in Philadelphia. McCoy seems to be upset about the trade, and rightfully so. Football players always want to win, and on the surface, the trades that the Bills made on Friday were made with long term success in mind. Watkins is undeniably a more explosive receiver that Matthews, and was slated to be the focus of Buffalo’s offense along with McCoy. However, Matthews is still a talented receiver who could be effective in the upcoming season. 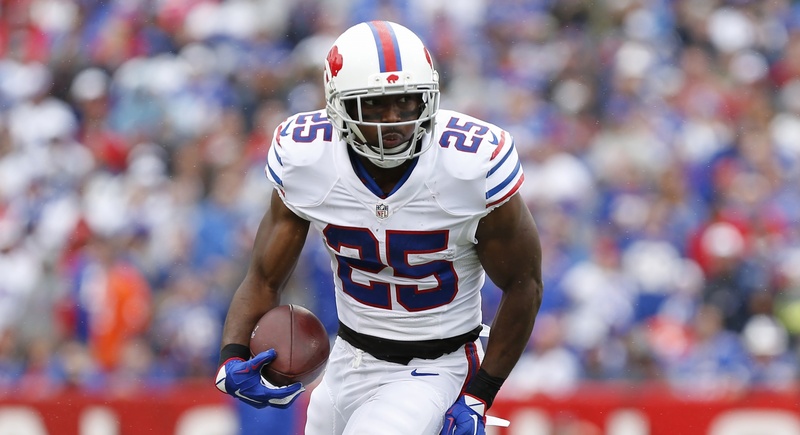 While the trade seemingly upset McCoy, all hope is not lost. Surprising to see McCoy say something like this. And by something, I mean not surprising. Sure, Sammy Watkins hasn’t gotten a whole lot to play with in Buffalo, and Matthews has played in nine more games than Watkins, but there’s something kind of humorous about seeing how mad McCoy is about this. After all, these moves certainly didn’t help Buffalo for this season, it would seem. In contrast, Carson Wentz is gonna miss the hell out of Matthews. Reading Between the Lines: Why Did Roseman Take Away Wentz’s Most Reliable Receiver?